Though I’m sure we’re all getting a bit tired of this never ending cold weather and we all can’t wait until May rolls around with (hopefully!) 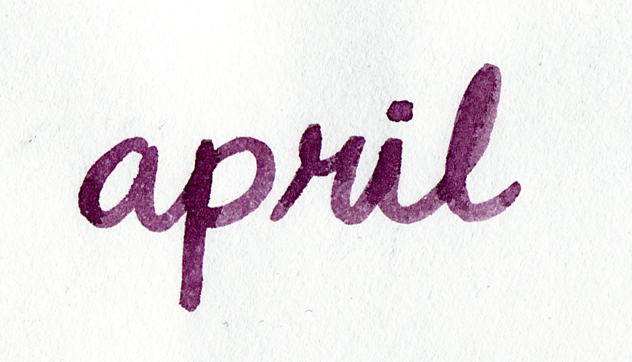 greener grass and bluer skies, there’s no reason to forget all the great things that April has to offer, too. Like frostbite, apparently. All jokes aside, though — asparagus and arugula and rhubarb have been popping up in my meals, lately, and I feel like I’m seeing strawberries everywhere I turn. 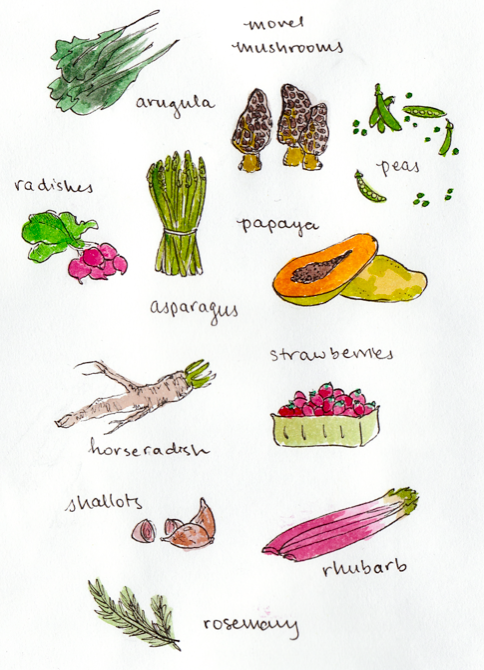 Perhaps some of these ingredients (or a combination of them!) will find their way into a swap recipe at our next food swap? Curious for some more? Check out Foodland Ontario’s complete list of what’s available for some April fruit and vegetable inspiration!